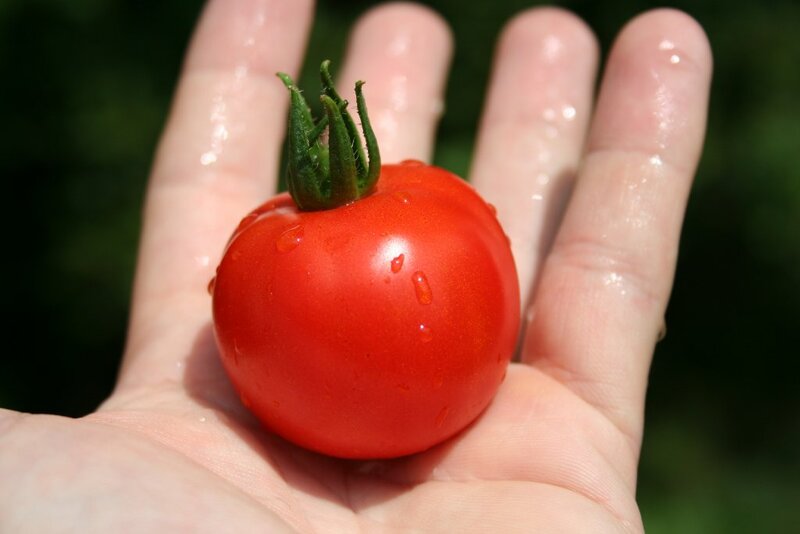 This evening I had the pleasure of enjoying the first tomato that has ripened in my backyard garden. It was flavourful and delicious. The garden is not a serious project. It is literally a few plants, planted haphazardly in whatever place they would fit. Nonetheless, it looks as though there will be many tasty fruits to come throughout the summer. Next year the garden ought to be expanded.